The pre-moistened, micro-fine tissue from ZEISS ensures effective and fast spectacle cleaning when you are out and about. 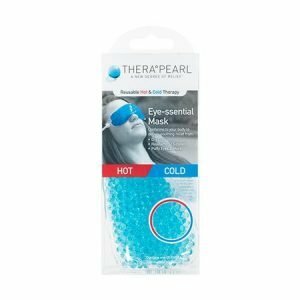 The wipes have an exceptionally fine structure to ensure exceptionally gentle cleaning of all spectacle lenses, even with high quality coatings. 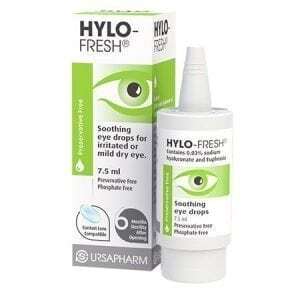 It is pre-moistened with a unique combination of two active agents which are also used for medical equipment cleaning. 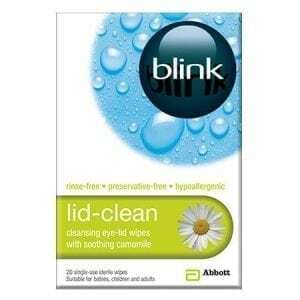 These harmless agents are free from aggressive cleaning substances and artificial fragrances. 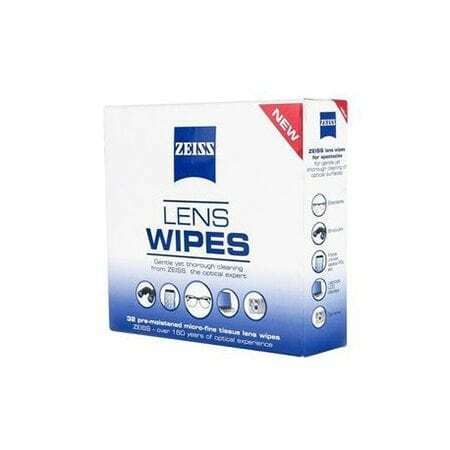 ZEISS lens cleaning wipes can also be used for cleaning all types of sensitive optical surfaces (e. g. LCD displays, smartphones, tablet PCs, laptops, mobile phones etc.) easily and with no streaks.